In Summer all you need to look stylish is one cool pair of sunglasses. 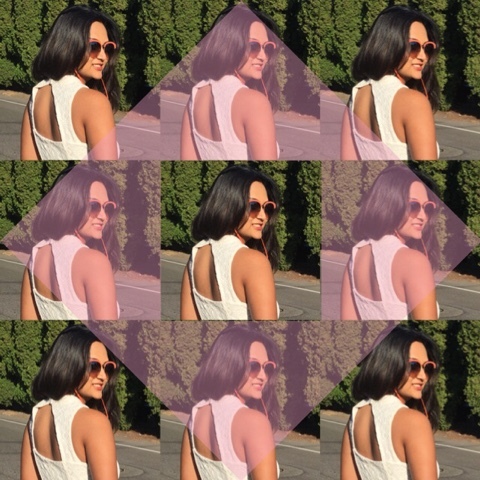 If you choose to wear the right kind of sunglasses you need not stress much on the overall look. This summer my orange Vincent chase summer glasses are my favorite go to accessory. These are the same glasses that I wore in my last post, most of you loved these glasses and were asking me the details. So thought of sharing it here. 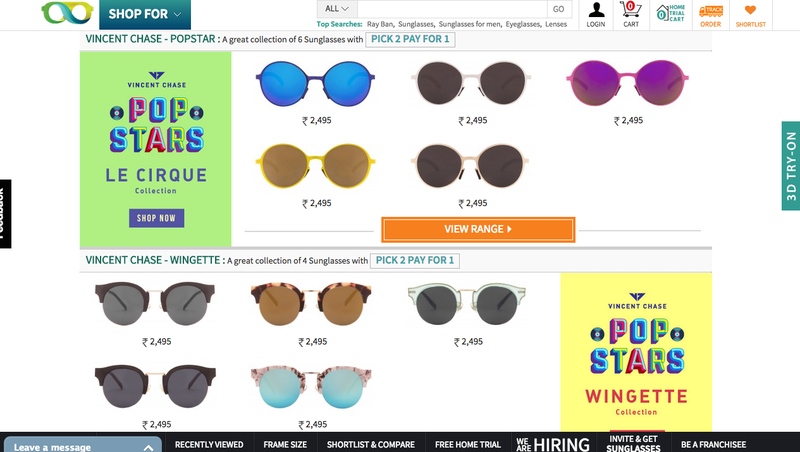 If you are looking for a good quality eyewear with reasonable pricing then LensKart.com is the place to go. They have a wide range of glasses that I personally love wearing. My favorites are the classic timeless Ray-Ban glasses, Vincent Chase Rimless and John Jacobs wood collection for men. They do have a stylish range of reflector glasses which have been a huge trend this summer. I have a round face and was not sure which one of these glasses would suit me the most. Thats when I used the 3D try-ON an helpful feature available only on their website. It allows you to upload your picture and select glasses/frames you like so you can see for yourself how it would look on you. 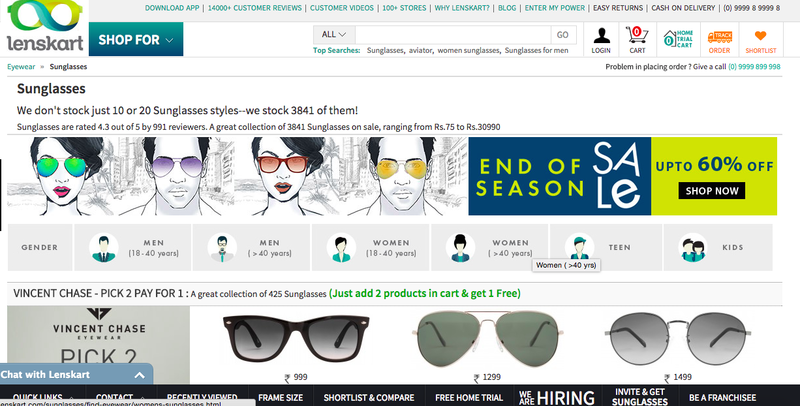 Yet another good news is that LensKart is having a end of season sale for upto 60% off and 25% off on RayBan collection. Cannot beat this right?? Do check their website and let me know your honest thoughts about their collection, prices and offers. now i follow you on facebook i hope you follow me too!! The Popstar collection is really cool. Nice post. Ananya. Need I say it looks awesome on you. I picked up Marc Jacobs and a Gucci for me from Lisbon and just love them! those orange sunnies is amazing! Your sunnies are so adorable and thanks for the lenskart post - helped a lot !! so many fun frames! looks like a coo site! Lovely glass collections from Lenskart, it is definitely very useful that you can check out weather the glasses suit you uploading the picturing and checking the glasses yourself... nice. I love sunnies <3 Will check out this store!! Color frames are great for summer! I like frames which I use only on summer. And also, thank you for promoting me. Ah!..I have been eying so many of Vincent Chase sunnies on LK..but just can't seem to decide..
Great selection, I'll have to check this place out! good In the following window click Install. You will certainly kodi on firestick different COMPUTER, but it will still scan your media and nice.